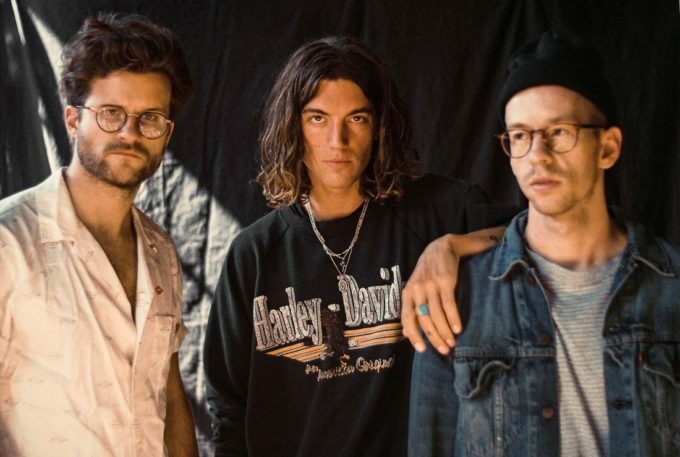 • It’s your midweek serve of The Purge and we’re kicking it off with news that LA three piece Lany will release their debut self-titled album at the end of June. The band has recently been on ground for a promotional visit which included sold out headline shows in both Sydney and Melbourne. All this off the back of their streaming smash ‘ILYSB’, which is featured on the new 16 track LP. You’ll find it at your favourite retailer from Friday June 30. • UK indie outfit Alt-J will also release their new album ‘Relaxer’ in the middle of the year. The band’s third album is the follow up to their gold selling 2014 sophomore album ‘This Is All Yours’ and has been preceded by the lead single ‘3WW’, which is out now. Look for ‘Relaxer’ chilling at a retailer near you on Friday June 09. • A new best-of for Nick Cave & The Bad Seeds is incoming. ‘Lovely Creatures : The Best Of Nick Cave And The Bad Seeds’ was originally due to be released in 2015, but was delayed due to THESE reasons. Now that it’s almost here, however, it’ll be made available in both a 21 track double CD version and a deluxe 45 track triple disc package with bonus DVD, as well as a triple vinyl edition. It’s out May 05. 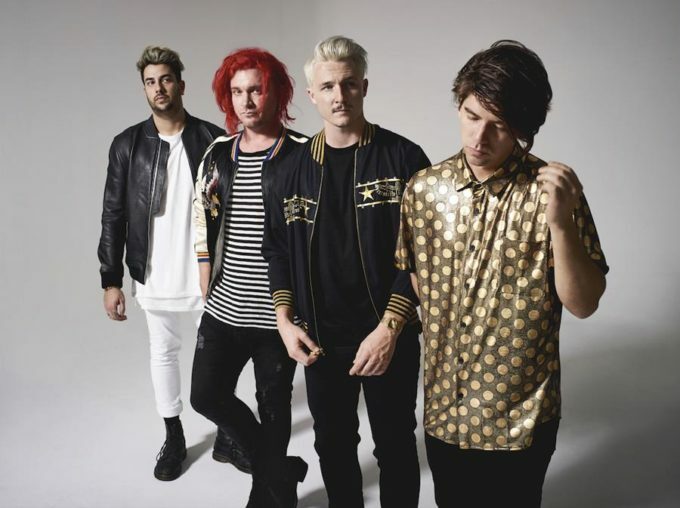 • The Griswolds, who’ve just dropped their new single ‘Role Models’ (listen HERE) will hit the road next month. Armed with special guests Lime Cordiale, the Sydney outfit will play Oxford Art Factory in their hometown on April 28, Howler in Melbourne on April 29, Woolly Mammoth in Brisbane on May 05, Jive Bar in Adelaide on May 12 and Jack Rabbit Slim’s in Perth on May 13. Tickets are on sale now. • The Kite String Tangle will play single launches on the East Coast from early next month. Tickets are on sale from 9am today for the gigs, which will see him play Newtown Social Club in Sydney on April 06, Northcote Social Club in Melbourne from April 08 and The Foundry in Brisbane from April 13. Yes, he’ll be playing fan favourites, but this one will be all about his new single ‘Selfish’, after which the launches are named. • Organisers of the CMC Rocks Queensland event are popping the champagne corks this week, with confirmation that this year’s show is a sell out. US outfit Dixie Chicks headline the festivities, which will take over Willowbank in Ipswich from Friday March 24. Little Big Town, Kip Moore and Tyler Farr are among other US performers on the bill, while Australian will be represented by the likes of Lee Kernaghan, The McClymonts, Adam Harvey and Brothers 3.